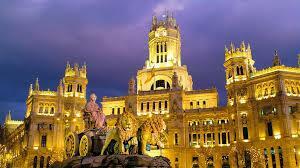 VEMT present at the Madrid Virtual Job Fair – VEMT – The Customer Experience & Loyalty Marketing Cloud. Persuasion Marketing and Marketing Technology. 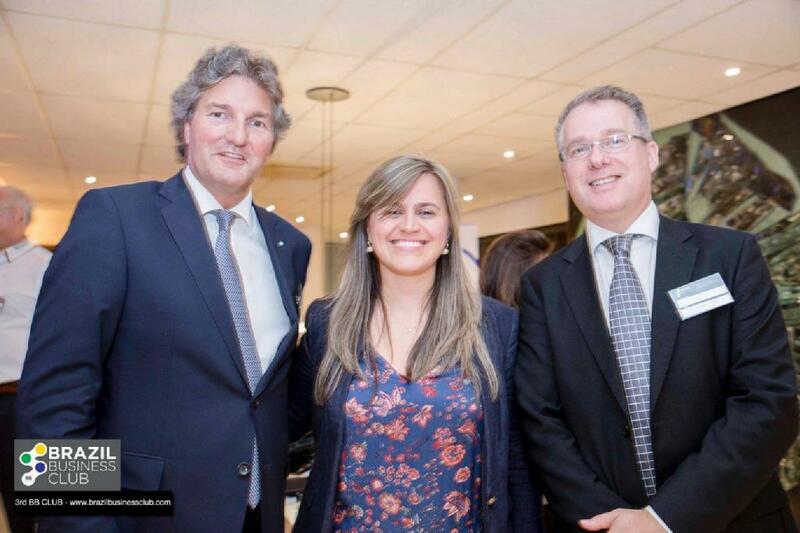 VEMT was present in the European Job Fair in Madrid as one of the virtual exhibitors. This was a new experience, exhibiting through virtual communication, having online job interviews and managing new job entries through tools. Next to companies like Accenture, Amazon and Booking.com, VEMT has presented itself to southern European Job Seekers that are willing to fulfill one of our developers positions. 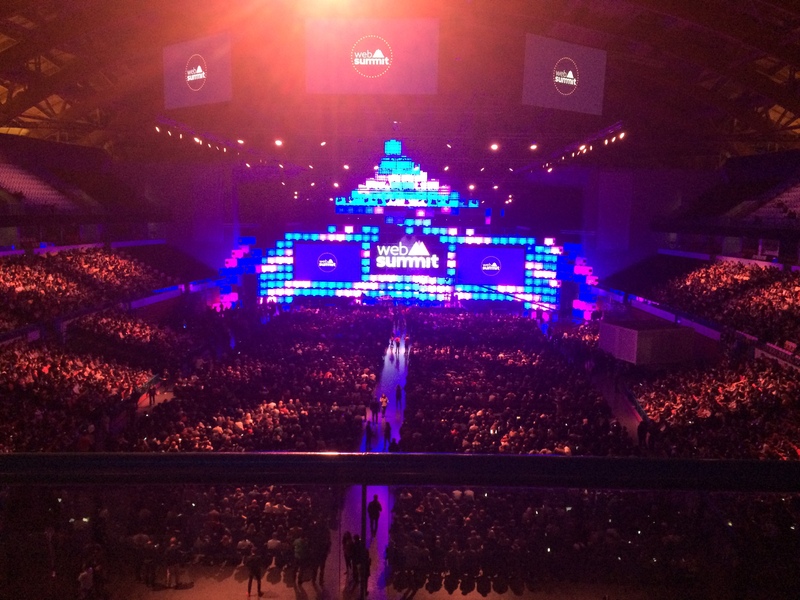 The Lisbon Web Summit has started! 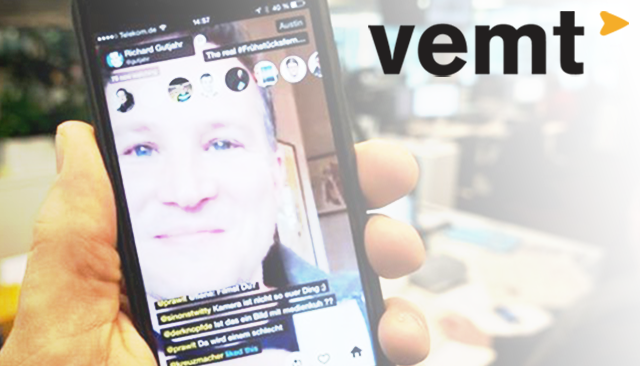 next post: Can Meerkat/Periscope be part of your Persuasion Marketing Strategy?